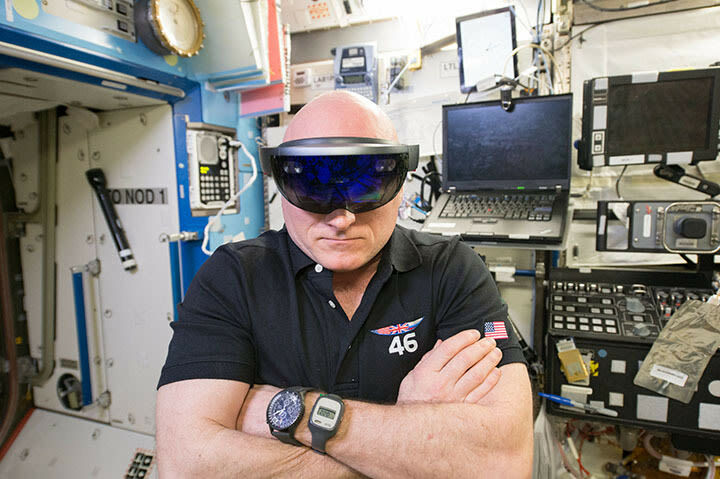 The face of luxury timepieces: Scott Kelly models his Breitling Navitimer 1461 Blacksteel on the International Space Station. 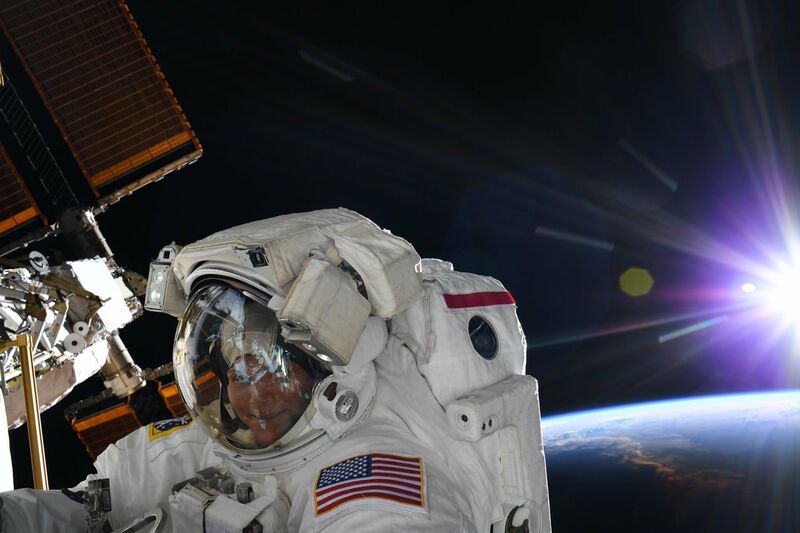 Just in case you thought all the glamour was gone from the life of an astronaut—replaced by videos of them goofing around in an ape suit on the International Space Station—there's good news. Astronauts may not drive around in NASA-provided roadsters any more, but they are in high demand as brand ambassadors for luxury watch companies. If you'd asked me yesterday which watch brand was most associated with space travel, I'd have said Omega, mostly because they threw an enormous party in a Sugar Land hangar last year, bringing George Clooney to talk about how the Omega was the timepiece used in a critical juncture on the Apollo 13 mission, and how it was the first watch worn on the moon. 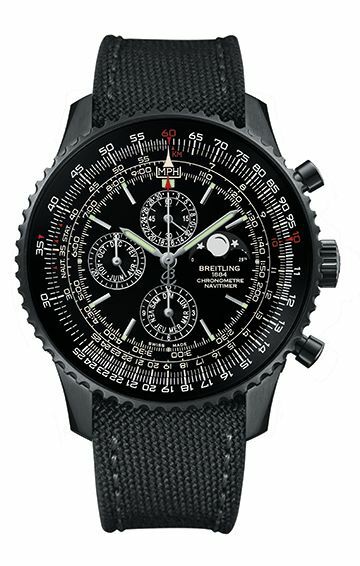 The company also notes that the Breitling Navitimer Cosmonaute watch became the first space-going wrist chronograph in 1962, worn by Scott Carpenter to orbit the Earth three times, so Scott Kelly's choice of the limited-edition Breitling Navitimer 1461, which only needs a correction every four years, is the continuation of an established space travel preference. "As the Commander of a mission to the International Space Station, I rely heavily upon my instruments to perform in pressure-packed circumstances. 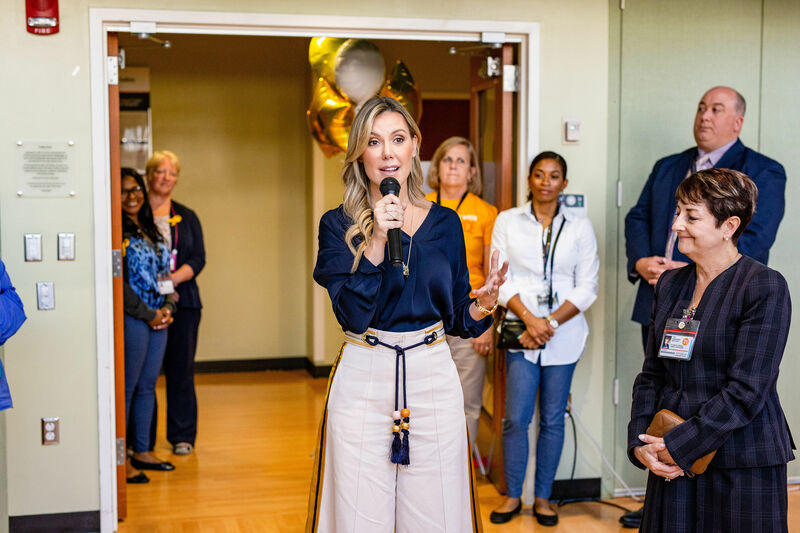 Breitling watches set the standard for how a wrist chronograph should perform, so when I volunteered for the year-long mission, I needed to have my Navitimer 1461 and Emergency with me,” said Kelly, via press release. Watches are all about precision engineering (and, best case scenario, gemstones), so hustling for endorsements from the scientific community's rock stars makes sense—way more sense than paying Roger Federer.